Lynn Duncan | Colorado Mesa Univ. 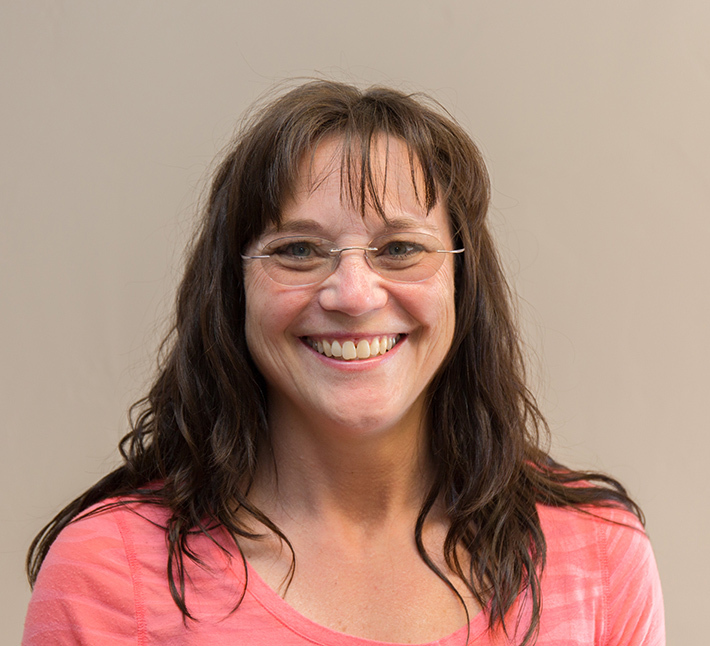 Lynn Duncan obtained her Bachelor of Science in Nursing from South Dakota State University in 1989 and completed her Master of Science in Nursing with a cognate in Education from Colorado Mesa University in December 2014. She also completed a Graduate Certificate in Healthcare Simulation from Boise State University in June 2018. She is married to a Registered Nurse and has two boys. In her free time she enjoys her family, church, knitting and quilting.